Good afternoon! 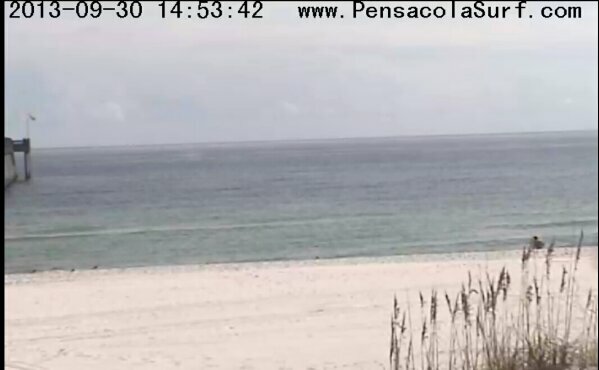 It is a beautiful day out here on Pensacola Beach. 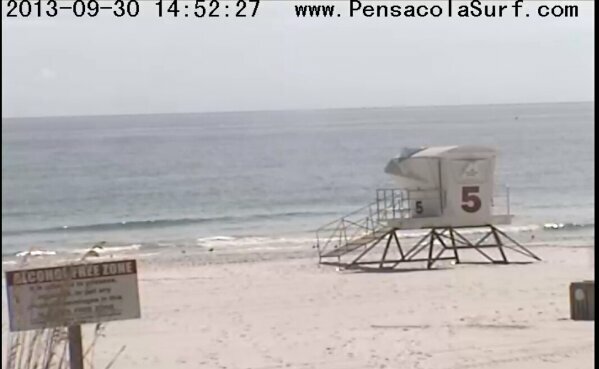 The surf is still flat. 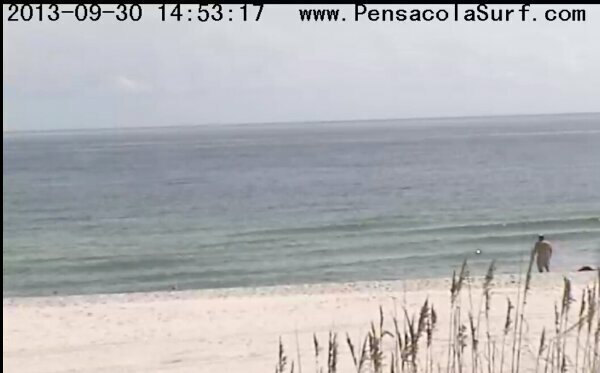 The winds are coming out of the SE at 4 mph causing for just a little texture on the surface of the water. The air temp is 82°. Have a great evening!